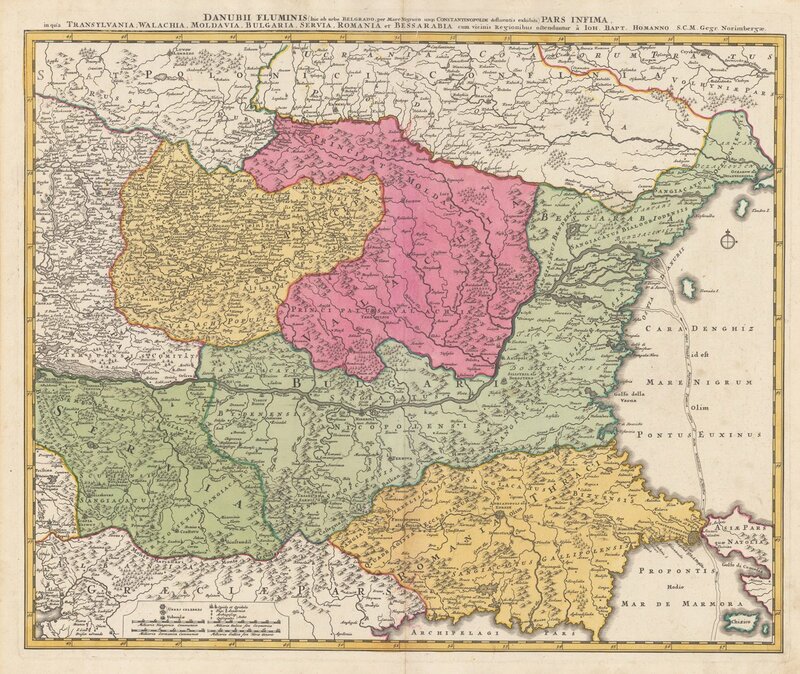 There are many photos of Transylvania as there are just as many maps of the area around. 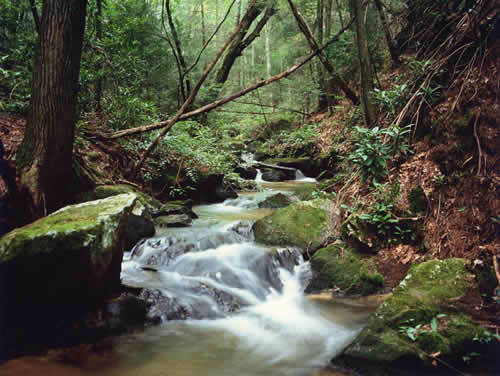 Transylvania itself is ones of the most photographed area. This is true because of the many castles it has in its territory. Most of the cities in Transylvania are old- some of them are centuries old fortresses. This is because it was in an area where there was constant war. 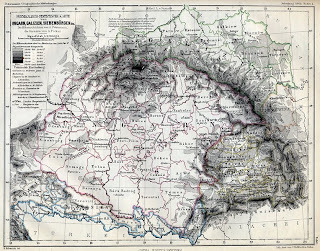 This is Transylvania, a map that gives an idea of the area, and the rivers and mountains. 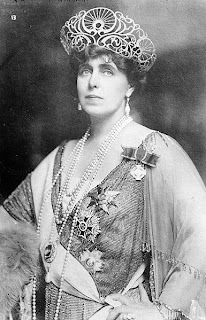 This is Queen Maria of Romania, who was influential in gaining double the territory Romania had before the war ended, part of which was Transylvania. 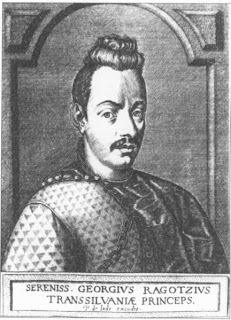 This is one of the many princes of Transylvania, George II Rakoczi. He longed for more territory to add to Transylvania, in particular Poland. This is Bran Castle, one I'm sure you've seen many times, this is the fictional home of Transylvania's Dracula, but was built by Teutonic Knights. Later it was the home of Queen Maria. Now it is owned by the descendants of her daughter Ileana, archduchess of Austria. The Teutonic knights are no longer in Transylvania, but went to Prussia when their power became to great and the King of Hungary ordered them to leave. why people loves to relate draculas to Transylvania? any strong reason ? basically in teh West that is all they hear about in main strem writing.